Amigos de 5Rabbit Cervecería, we have carefully been planning and working on this project for over a week and are now in a position where we can finally ask for your help and support! 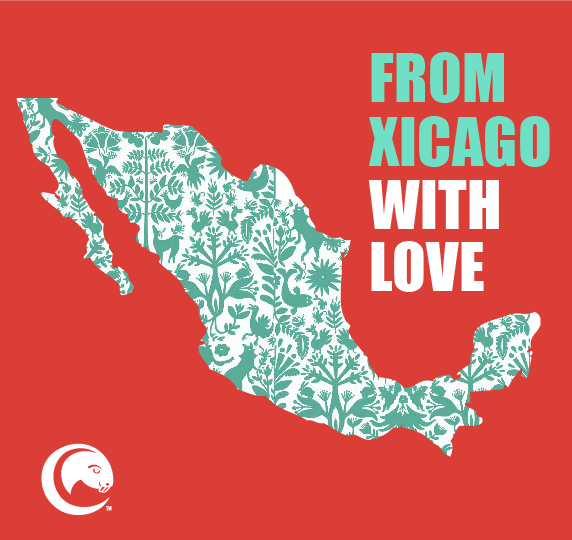 We are collecting supplies starting Thursday, September 28th - Saturday, October 7th at the brewery which will be flown to Mexico by the very kind people of Aeromexico. Once in Mexico it will be received and personally distributed by our friends of Asociacion Mexicana de Agencias de Viaje who have been tirelessly working to get supplies to those who are most in need and who we trust will get everything promptly to our Mexican neighbors. We have also partnered with our friends at Antique Taco (antiquetaco.com) who have created a delicious cochinita pibil taco especially for this cause, and are donating 100% of every one sold to Techo (techo.org), a Latin American ONG dedicated to the eradication of extreme poverty through community development and housing. So, "Eat a Taco, Lend a Hand". If you have any questions or comments, please reach out to mila@5rabbitbrewery.com or call (312) 895-9591. Thank you for your solidarity and support.